North Korea offered to stop selling missile technology to Iran and other enemies of Israel in exchange for $1 billion in cash from the Jewish state, according to former senior North Korean diplomat who has now defected. The account of the offer can be read in Password from the Third Floor, a book published earlier this year by Thae Yong Ho. 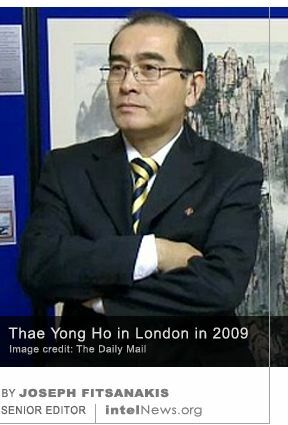 Thae, a member of a prominent North Korean family, defected with his wife and children in 2016, while he was serving as a senior member of the diplomatic staff of the North Korean embassy in London. 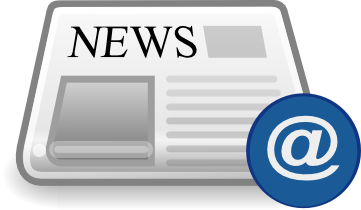 News of Thae’s defection emerged on August 16, 2016, when a South Korean newspaper reported that he had disappeared from London after having escaped with his family “to a third country”. Thae later emerged in Seoul, from where he publicly denounced the North Korean regime. Now Thae has written a book about his experiences as a North Korean diplomat from a family that is close to the country’s ruling Kim dynasty. In his memoir, Thae claims that he acted as a translator during a series of meetings between Son Mu Sin and Gideon Ben Ami, respectively North Korea’s and Israel’s ambassadors to Sweden. The alleged meetings took place in secret in the winter of 1999 in Stockholm, says Thae. During the first meeting, Son allegedly told Ben Ami that Pyongyang had a series of agreements to sell ballistic missile technology and know-how to Israel’s adversaries, such as Syria, Pakistan and Iran. However, the North Korean government would be willing to scrap the agreements in exchange for $1 billion in cash from Israel, said Son. Ben Ami reportedly told his North Korean counterpart that he would pass along his offer to the Israeli government. Three days later, says Thae, the two men held another secret meeting, during which the North Korean ambassador was told that Israel was not willing to pay Pyongyang $1 billion in cash. However, it could offer humanitarian aid of equal value. But according to Thae the North Koreans refused and “the talks ended without an agreement”. It is believed that North Korea then went ahead and supplied both Syria and Iran with missile and nuclear technology. On Sunday, The Wall Street Journal reported that it contacted the government of Israel with several questions stemming from Thae’s account of the alleged diplomatic exchange of 1999. However, it received no response. The paper also tried to elicit responses from Ben Ami and Son, but had no success. According to The Journal, Ben Ami said during a television interview last week that he held three meetings with a group of North Korean officials in 1999. But he did not name the diplomats, nor did he discuss the subject of his conversations with them.